WELLINGTON, REUTERS: Global dairy prices dropped for the sixth time in a row at a fortnightly auction early on Wednesday as prices for a key product, whole milk powder, sank to a two-year low. The GDT Price Index dipped 2%, with an average selling price of $ 2,851 a ton. The index had fallen 0.3% at the previous sale. 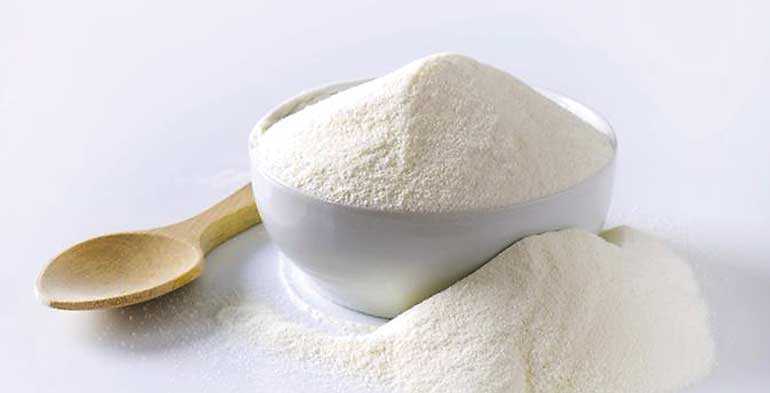 Prices for whole milk powder (WMP), the most heavily traded item, fell 2.9% to its lowest since August 2016 and are expected to fall further on strong supply from New Zealand, the world’s largest dairy exporter. “The expectations of continued milk supply growth from NZ will put ongoing pressure on WMP prices,” AgriHQ Dairy Analyst Amy Castleton said in a research note. Butter prices also fell 1.7%, though skim milk powder eked out a 1.2% gain. The auction results can affect the New Zealand dollar as the dairy sector generates more than 7% of the nation’s gross domestic product. However, the currency was largely unaffected, trading just below one-month highs at $ 0.6665. GDT Events, which runs the auction, is owned by New Zealand’s Fonterra Co-operative Group but operates independently from the dairy giant. The New Zealand milk co-operative, which is owned by about 10,500 farmers, controls nearly a third of world dairy trade. US-listed CRA International Inc. is the trading manager for the twice-monthly Global Dairy Trade auction. A number of companies, including Dairy America and Murray Goulburn, use the platform to sell milk powder and other dairy products. A total of 42,412 tons was sold at the latest auction, an increase of 1.1% from the previous one, the auction platform said on its website. The auctions are held twice a month, with the next one scheduled for 20 November.